We, N.B. 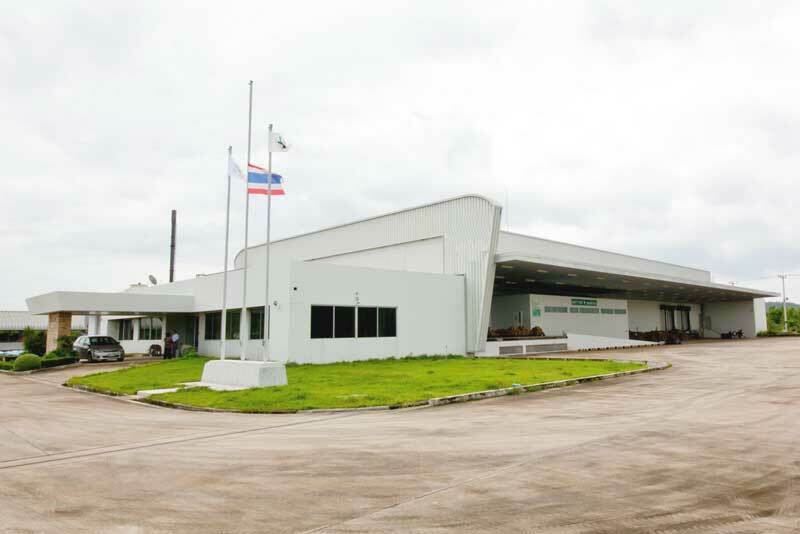 Valuelink Co., Ltd. has been established since 1998 with the objectives sales and distribution of drinks from Nature abundant of Thailand to various parts of the world. Our main products are coconut milk, coconut water, fruit juices, health drinks, and frozen ready to eat products. 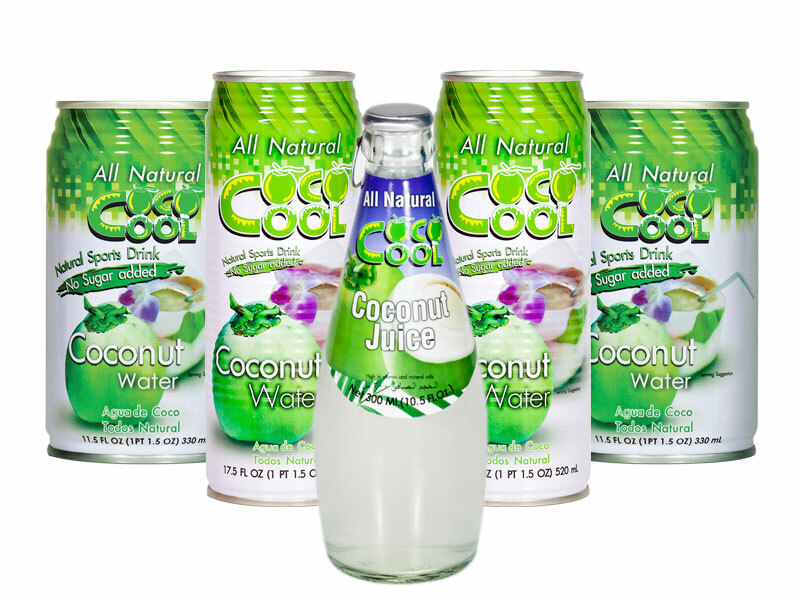 Coco Cool brand have been created since 1999, this is to serve the world requirement of fresh coconut water from Tropical. Thailand has been well known for one of the best Coconut water in the world. The Coconut water provides form of energy and now its also applied in other drinks and cocktail.